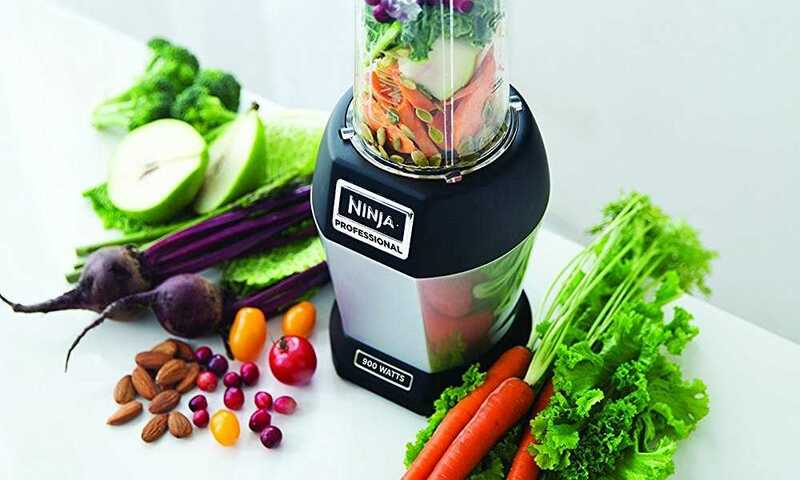 You have just bought a top of the range, expensive juicing machine so that you can make your own fruit and vegetable juices. You have gone out and bought some kelp, wheat grass, apple, and some vegetables. 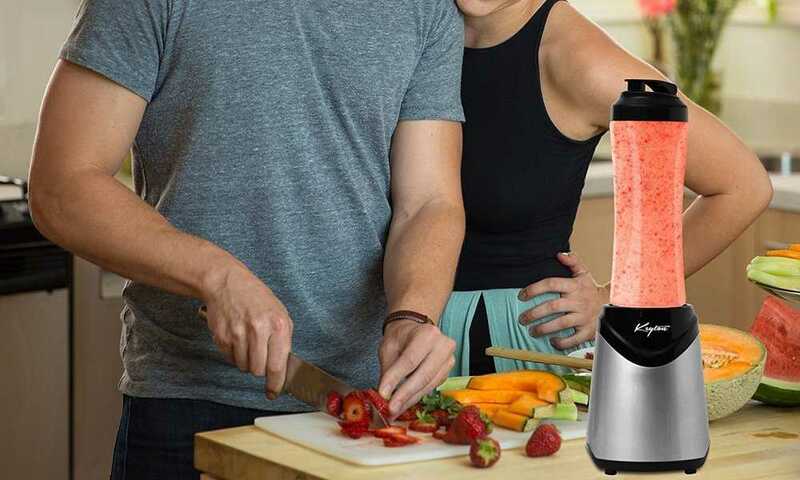 It takes you ages to clean, peel, and cut everything and once you have put everything through your juicer; you do not get as much juice as you would have hoped for, especially considering how much you put into the juicer. Then there is the taste that you need to try and push through and the endless cleaning that the juicer is going to need. This is all for one small amount of juice. There is, however, an excellent alternative to buying an expensive juicer and wasting time with all the preparation and cleaning, without compromising the nutritional value: green drink powders. 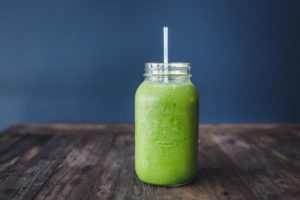 Green drink powders and superfood drink powders are increasing in popularity; more and more people are giving up on juicing and turning to green drink powders. The market is booming with them now as popularity increases, and with so many different brands to choose from, it becomes difficult to decide on which one to buy. 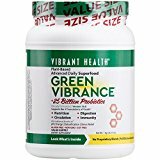 If you are in the store or shopping online, you may feel a little overwhelmed with just how many green drink powders there are. Looking at their labels may not necessarily help if you cannot make sense of the ingredients and nutritional lingo. Most green drinks powders are similar in that they contain a base of green superfoods; many contain enzymes and probiotics too. A great green powder will use a variety of different ingredients for each category of its greens. At the end of the day, you want a product that will contain more than just wheatgrass. You also need to look at the potencies of the greens section; you want multiple grams of green superfoods. Also take note of the source of the greens, is it a vegetable powder or juice extracts? Set aside a budget for yourself and shop for a product that fits within your budget. 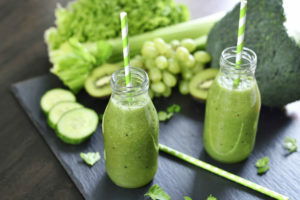 Typically, the worse a green drink tastes, the better it is because high-potencies of greens are used, without the addition of artificial sweeteners. We suggest that mixing in something that you like the taste of, perhaps apple juice, to help break down a bad tasting green drink. If you do not have the time to grow your own wheatgrass and prepare it alongside some fresh fruit and vegetables, then the next best alternative is to get some green superfood powder and mix it into some fruit juice. 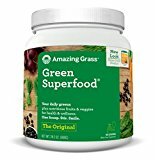 A great option is the Amazing Grass Green Superfood original; it is packed with the best in nutrition and can be mixed into your daily protein shake and smoothies. It is organically certified and enhanced with probiotics and an enzyme blend. Taking care of your nutritional intake has never been this easy. Mix one serving with 8 or more ounces of water, juice or into your smoothie. Enhanced with probiotics and enzyme blend. Raw ingredients organically grown on a farm in Kansas. The Amazing Grass Green Superfood powder supports your overall health and wellness. This can be mixed into your daily protein shake and into your smoothie for increased nutrition. This product has been enhanced with probiotics and an enzyme blend which helps support your overall digestive health. The cereal grasses are farmed and harvested by the company itself and not in a factory. You are thus ensured the best in raw ingredients. This green drink powder is certified organic by CCOF and so you are ensured the highest quality ingredients. If you are allergic to gluten, then you can safely have this product since it is gluten free. If you are counting your daily calorie intake, then you do not need to worry about counting calories with this green superfood powder; there are no calories from fat whatsoever. The fine powder makes it easy to mix, eliminating large pieces of powder. It is difficult to find any negatives about this product besides the fact that the taste of the original flavor is not great. Organically certified and suitable for vegans, the Amazing Grass Green Superfood powder will not disappoint you. It may not taste great and perhaps if taste is a problem you can explore their flavored range, but you will get your daily nutritional intake of fruit and vegetables in this one great powder produced by Amazing Grass. 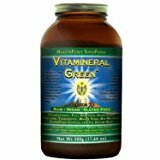 If you are looking for the ultimate in nutritional care, a therapeutic supplement, and an energy booster without having to take a different vitamin and mineral tablet for each of your requirements, then you should add the HealthForce Vitamineral Green SuperFood Powder to the very top of your next shopping list. It may boast similar ingredients to that of many green drink powders, but what sets it aside from the rest of the products on the market is that it is therapeutic with its energetic enhancements and its packaging protects all of the nutrients. Free from pesticides and irradiation. Exclusive EcoFresh nutrient lock packaging. There is no need to worry about refrigeration or storage instructions to prevent loss of nutrients because it is packaged in an exclusive EcoFresh nutrient lock packaging. Of course, you do need to use this before the expiry date. This product is 100% green focused. It is not diluted with any fillers, grains, beans, seeds/chia/flax, or fruits. This is 100% actual food; not all green superfood powders can boast this feature. It is not a standard requirement to test and verify non-GMO status; this superfood green powder has undergone actual testing and can safely re-assure all customers that it is GMO free and 100% TruGanic. The ingredient composition makes this superfood green powder detoxifying, energizing and extremely nutritive, this is everything you could want from your daily diet in one bottle. We have combed through the features of this product from end to end and we would like to say that there are really no big cons that would make you think twice about this product. Perhaps the only ideal would be if this was available in a bigger bottle because you will be buying more soon. 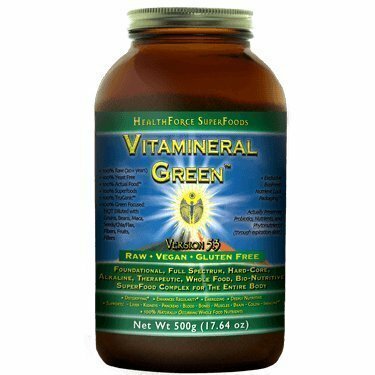 If you are looking for an all-round superfood green powder that truly lives up to its “superfood” status, then you have found the perfect option with the HealthForce Vitamineral Green SuperFood Powder. You could not ask for more with all of its nutritive properties that help detoxify and energize your body naturally. If you are someone who suffers from a low immune system or suspect to have a compromised immune system in the near future (possibly from surgery or travel exposure, etc.) then you need to evaluate your diet and analyze your vitamin and mineral intake. You could juice your recommended fruit and vegetable intake and hope what you are putting in will suffice or you can include just one addition to your daily diet; the Garden of Life Whole Food Vegetable Supplement. 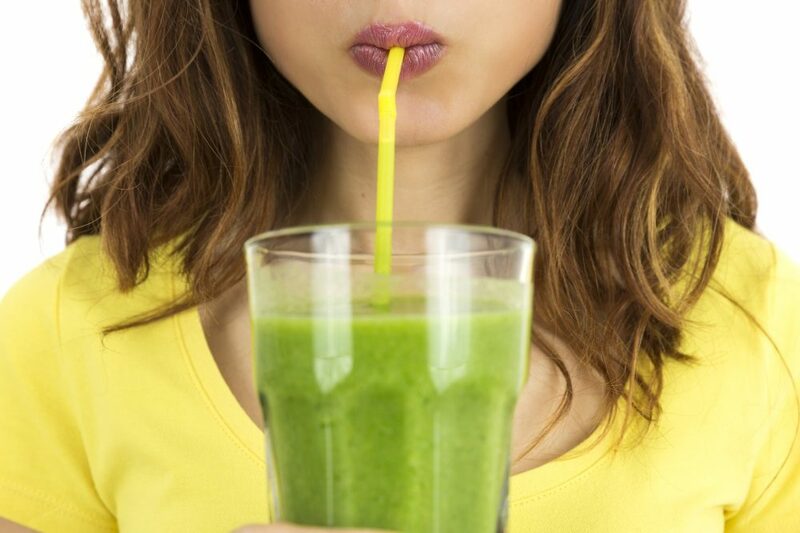 Just one serving of this superfood green powder is equivalent to 140g of fresh grass juice. Made with young cereal grass juices. 600g of super green formula. 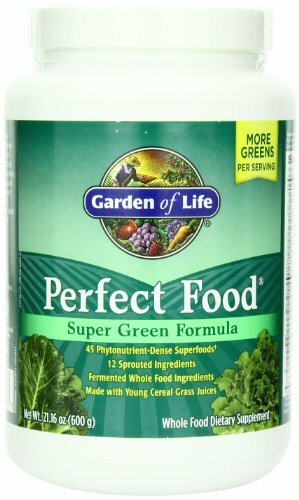 One serving of the Perfect Food Super Green Formula is equivalent to 140g of fresh grass juice. This green powder contains spirulina which helps support and builds a healthy immune system. The cereal grass juices provide a natural source of alkalizing minerals. The probiotic blend supports healthy digestive function. The ingredient, Stevia, adds flavor to this green superfood powder. There are no artificial colors, flavors, or preservatives. Stevia is one of the other ingredients in this superfood green powder, although it is a valuable and functional ingredient, it is one that some people are not able to consume, especially those who suffer from heart conditions; this may limit purchases as people take precaution surrounding this ingredient. The green superfood powder is stored in a plastic container; you will need to follow the storage instructions carefully since this is not the kind of packaging that will fully prevent nutrient loss. 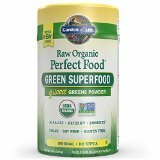 If you are looking for a green superfood powder with a more focused purpose of wanting to improve or build your immune system, then the active ingredient of Spirulina in the Garden of Life Perfect Food Super Green Formula will help your immunity to peak at its absolute best, you will even feel more energized. We think there could be more vegetable juice and probiotic content, but nonetheless, you will be getting an excellent nutrient intake with this green superfood formula. 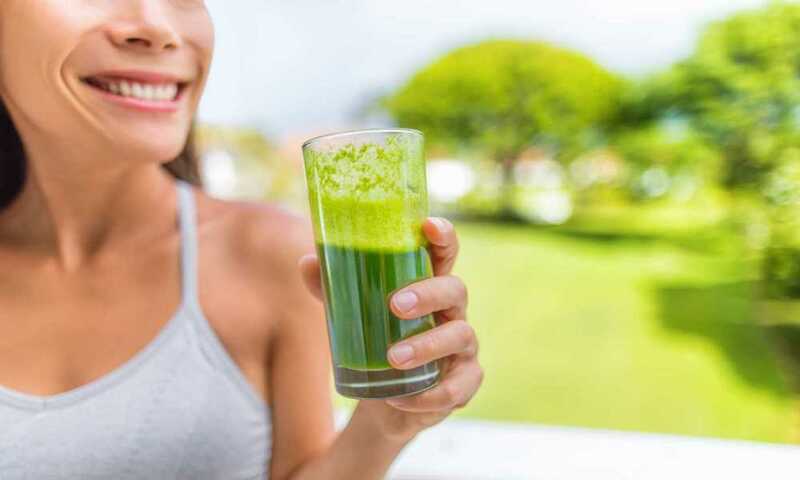 If you are new to drinking green superfood powder drinks, then you will find that healthy comes with a bad taste: the more potent the blend of ingredients, the more potent the taste. If you are trying to avoid the all too common bad taste of superfood green powder drinks, then we recommend the Amazing Grass Amazing Grass Green Superfood Energy powder in watermelon flavor. You can stop pinching your nose and trying an array of supplements to mask the taste – the watermelon fruit powder will help add some taste to your daily superfood green powder. Now that you can overcome the taste, you will enjoy the increased energy boost from this powder. Has a crisp watermelon flavor. 85mg of pure, plant-based caffeine boosts energy levels. Can be mixed with water, fruit juice, protein shakes, and smoothies. Enhanced with probiotics and a digestive enzyme blend. Grasses are naturally farmed in Kansas by the brand. All natural flavors and watermelon juice powder improve the taste of this green superfood powder. The combination of natural and organic ingredients provides the ultimate energy boost to help get you through your day. This product is safe for those who are vegan and gluten intolerant. You can get all of your daily greens in just one scoop of this superfood green powder. Boosting your nutrition levels has become a lot easier now. There really is not anything significant to fault with this green superfood powder, especially when they are trying their best to help mask the taste with some watermelon fruit powder. 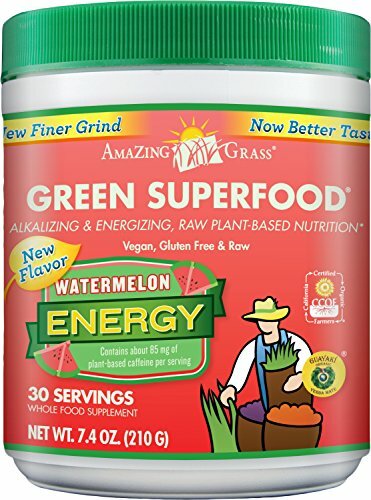 If you are looking for a great quality green superfood drink powder that will not have you gagging as you try to drink it as quickly as possible, then we highly recommend the Amazing Grass Green Superfood Energy powder in watermelon flavor. You will have all the nutrition you need to stay healthy and you will have a natural boost of energy to get you through the day. There are not many vegan protein powders on the market that can boast that they have an award winning flavor. The Yuve Vegan Protein Powder has been awarded the Best Tasting Chocolate Vegan Protein Powder by PETA. This product has also won the 2015 Vegnews Magazine Veggie Awards. With some awards proudly shining behind this product, it should definitely be featuring at the top of your shopping list. 16g of Protein, 4g Fiber, 2g Sugar. Contains raw chia seeds and cocoa. This vegan protein powder is one of the best tasting on the market; no need to block your nose and gulp this one down quickly. The chia seed content improves the texture of this protein drink and has digestive properties that help curb your cravings; excellent if you are on a weight loss program. This is an excellent raw meal replacement. You will get your entire daily nutrient intake in just one scoop of this powder. This protein powder is soy-free, dairy-free and vegan friendly, so you can leave all worries behind you when it comes to dairy and soy allergies. Whether you are a vegetarian who still consumes egg and/or dairy products or a strict vegan; this product will be ideal for you. This is an excellent product that helps promote weight loss. There are no artificial ingredients. There is no salt and only 2g of natural sugar; helping keep the calorie count of this protein powder low. It would be ideal if there were more servings per tub. 15 servings is a small quantity, especially if you would like a month’s supply. PETA and the Vegnews Magazine love this product and so do we! 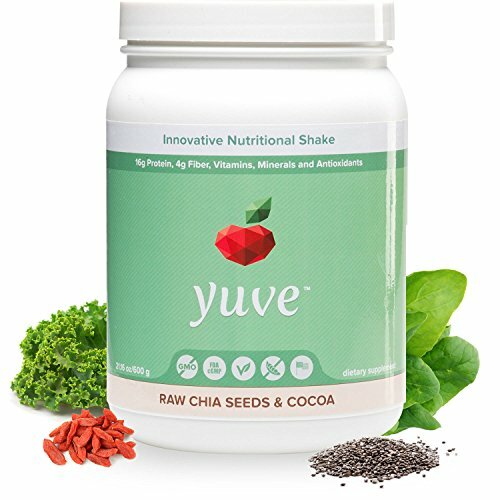 All of your nutritional needs can be found in one serving of the Yuve Vegan Protein Powder which means this makes an excellent raw meal replacement, and even better, it helps promote weight loss too without the worry of dairy and soy additives. It is completely free of harmful artificial ingredients and GMO-free too. You may need to buy two tubs of this to have a full month’s supply with only 15 servings per product. 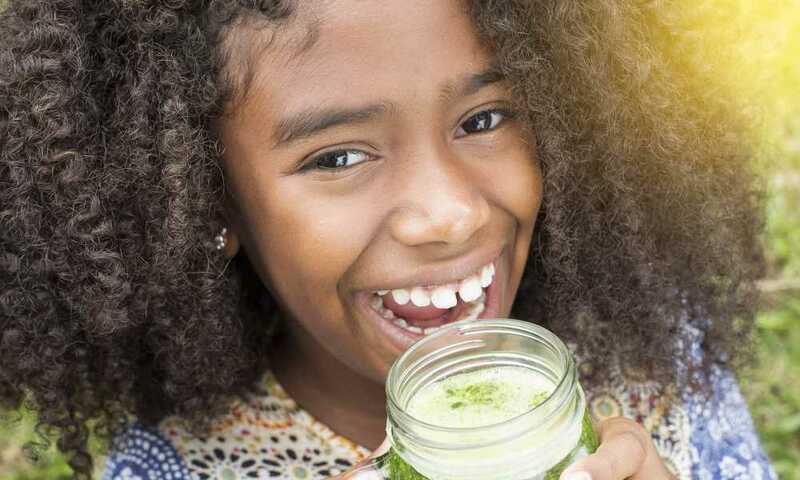 There is no doubt that green superfood powders are increasing in popularity and are perhaps the most healing foods on the planet with their green food content. There are so many different properties that green superfood drink powders offer, from immune boosting to increasing your energy levels. 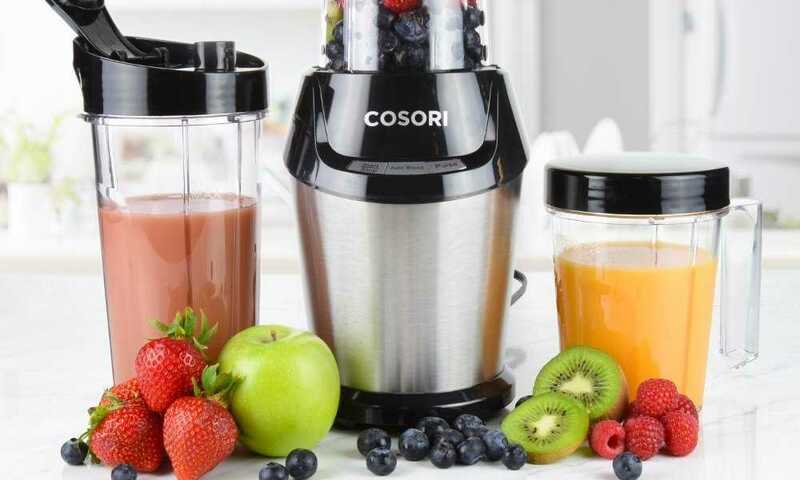 You can safely get most, if not all, of your fruit and vegetable daily intake from just one scoop mixed with water, fruit juice, or in a smoothie. We recommend that you list that juicer on Craig’s List and invest in some green food powder. 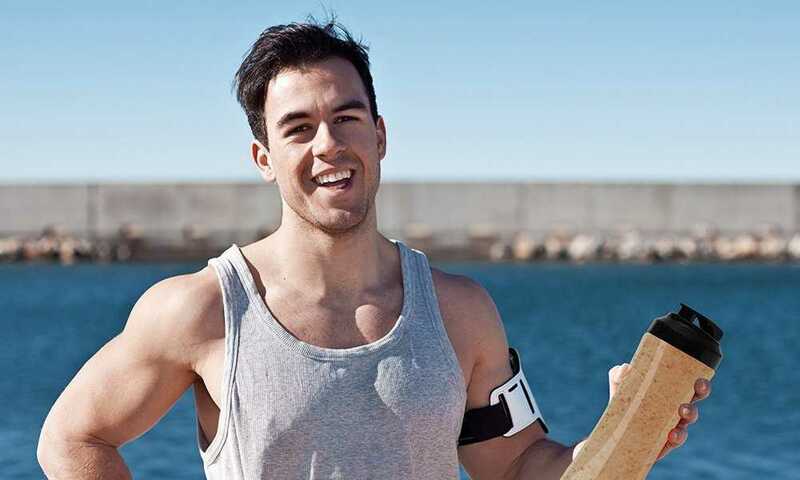 Of course, the next obstacle is which one should you buy when there are so many? Keep an eye out for the ingredients and their potency, as well as their source. You will also want to consider taste, texture and overall functionality. A favorite that covers a wide range of organic ingredients (in high potency amounts) is the HealthForce Vitamineral Green SuperFood Powder. You will have an increased immunity and energy levels, all whilst enjoying 100% raw and actual food. This is a high quality product that will not let you down. Perhaps taste is an issue for you, in which case we would recommend the Yuve – Vegan Protein Powder, this powder will also assist you with weight loss.